-- Select a Size -- Small - 6" - Out of Stock! Large - 9" - Out of Stock! 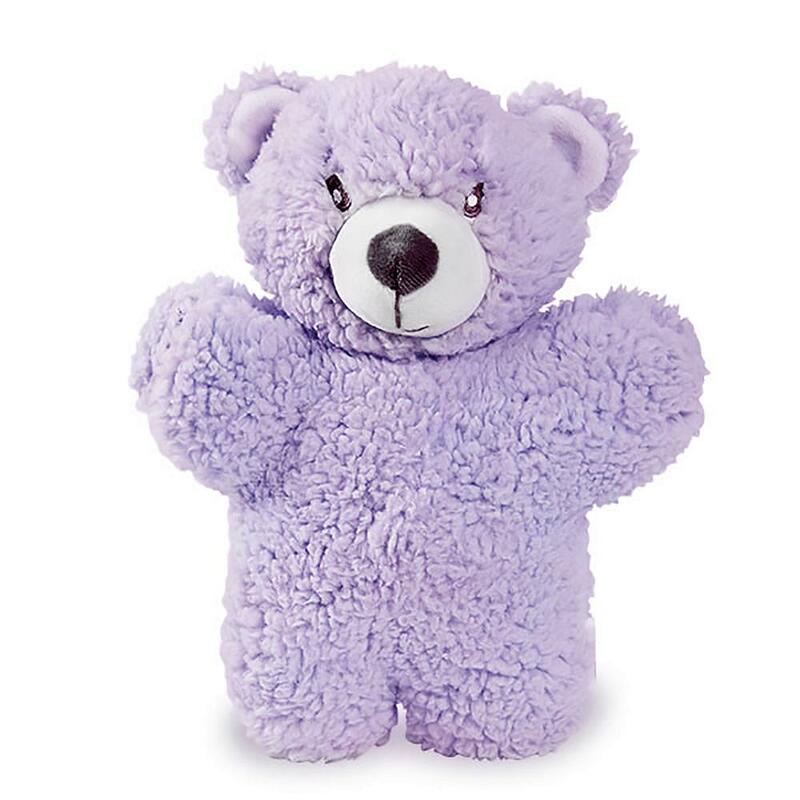 Give your pup aromatherapy with a calming blend of lavender essential oils as they play with the Aromadog Fleece Bear Dog Toy in Purple! Aromadog by Multipet is a new and exciting line of therapeutic dog toys. Every play and squeak releases a calming blend of lavender essential oils into the air, helping dogs feel relaxed and happy. The Aromadog Fleece can help soothe dogs with separation anxiety, trips to the vet, thunderstorms, fireworks, night pacing, and more. 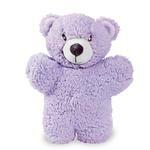 Available in assorted colors and as a bear, dog or elephant. Easy site to shop with and always has something for my pets!